Are you desiring to go even deeper into your relationship with God? Are you looking to share your experience and pursuit of truth with others? Looking to lead a small group class, home group, leader training course or a new believers curriculum? 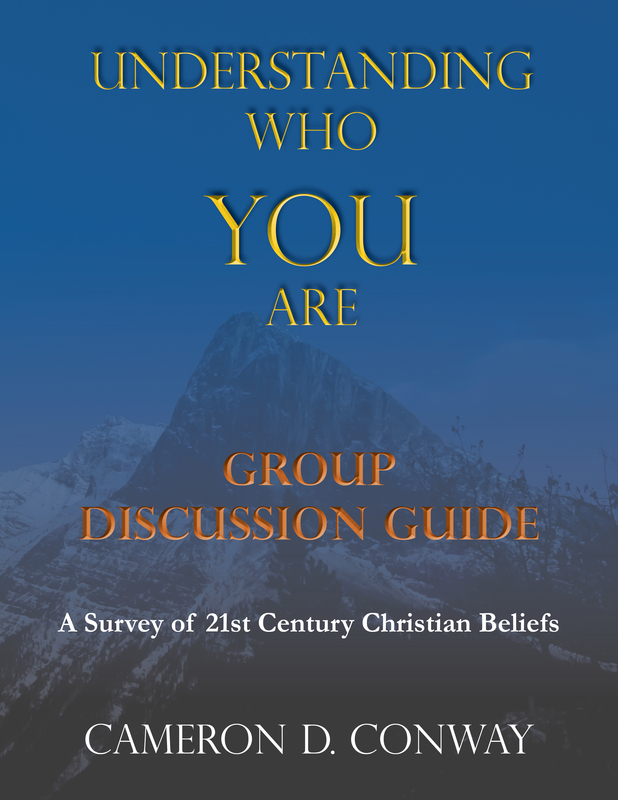 Then the Understanding Who You Are – Group Discussion guide can help you. This edition takes you through Understanding Who You Are in 52 sessions and provides deep and provoking questions and insights to help you become who God created you to be. This file contains two versions of the guide, one streamlined for easier printing (64 pages) and a second deluxe version (114 pages) which provides ample space for notes.